Vendor Applications are available online! Note: Food vending is handled through Spectra. Contact Spectra at 916-920-1212. 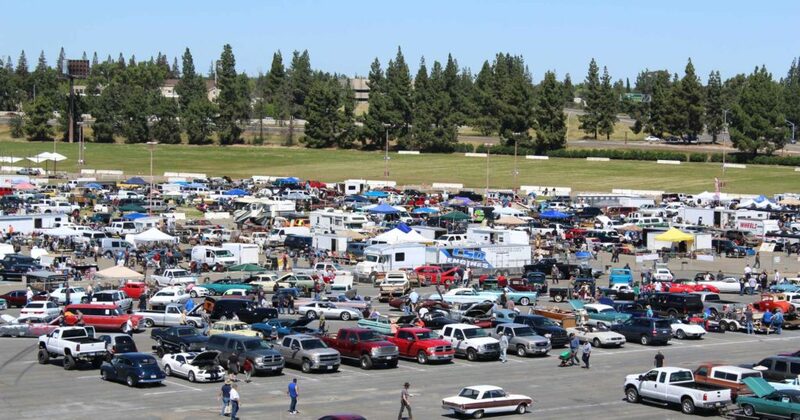 See some great pictures from the swap meet. Click here to go to a huge slideshow of wonderful pictures. 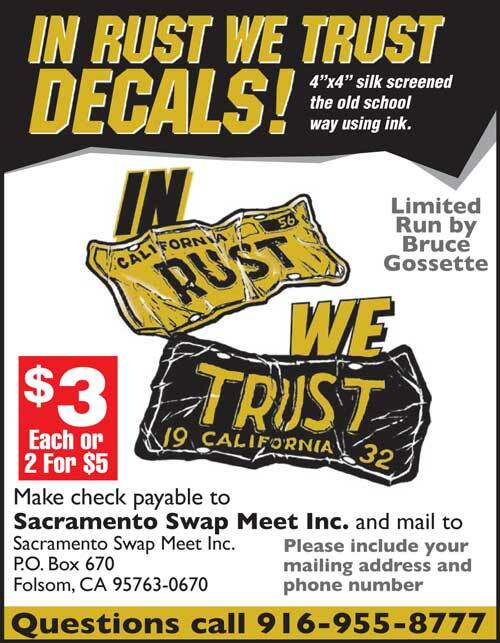 Get on the mail list to be notified of upcoming Sacramento Swap Meets and to receive vendor registration information when it becomes available. THIS IS A HUGE TRADITIONAL STYLE SWAP MEET WITH THOUSANDS OF SPACES!! Vendor & Car Corral SPACES WILL BE AVAILABLE AT THE GATE ON SATURDAY. Nobody will be turned away as long as you arrive by 7:00 am to register! Vendor and Car Corral spaces are available. Spaces are not assigned. Two (2) admission passes are included per vendor (NOT PER SPACE). 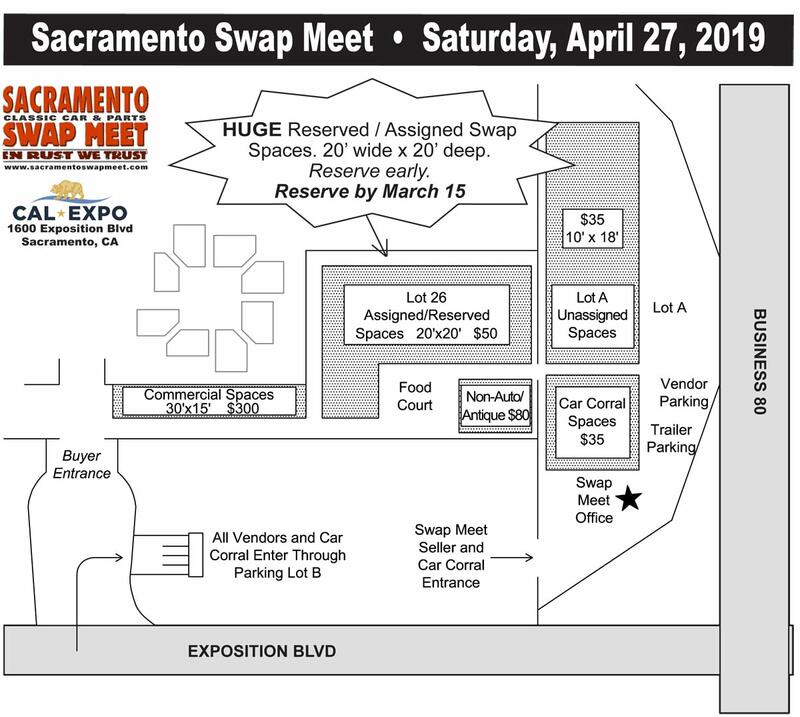 Additional passes can be purchased at the Swap Meet Office. Pre-registration is NOT required. Spaces will be available both on the early setup day and on the day of the event. 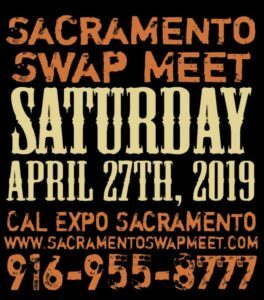 The Sacramento Swap Meet, formerly the original Reno Swap Meet, is located at Cal Expo in Sacramento California.